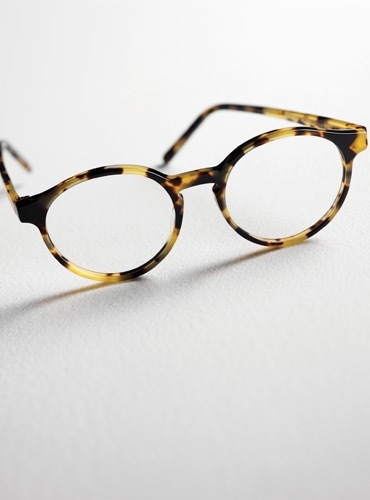 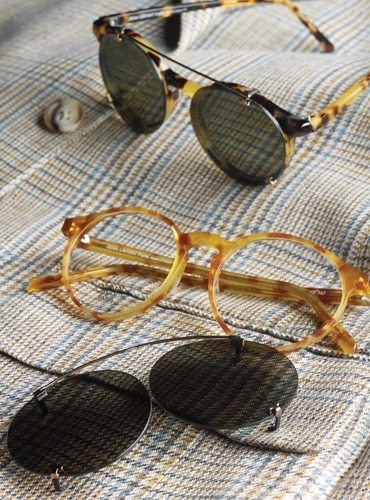 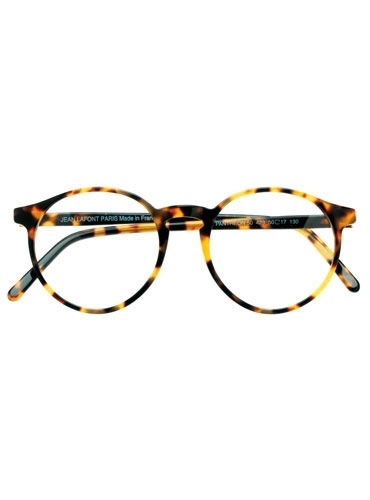 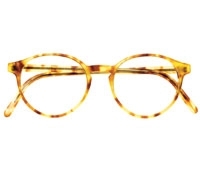 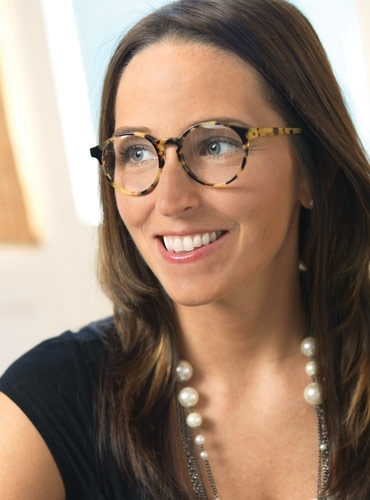 We offer Lafont's version of the classically shaped Pantheon frame in a classic Oxford tortoise shell. 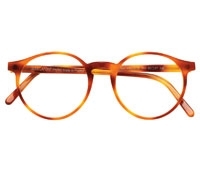 In collaboration with Lafont of Paris, we have made this color available exclusively from us in any of five sizes: S-small, 46 mm; I-intermediate, 48 mm; M-medium, 50 mm; ML-medium large, 52mm; L-large, 54 mm. 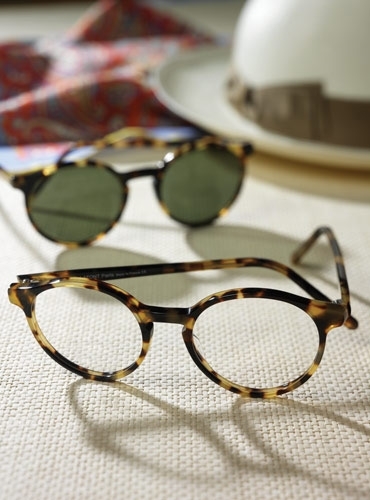 Also available as a 100% UV protected and polarized sunglass, LFS-E.
We also offer clip-on sunglasses with UV protected lenses that are designed to fit the Pantheon frame perfectly.